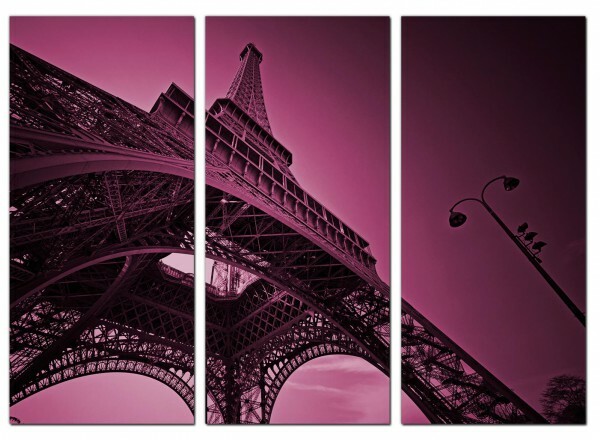 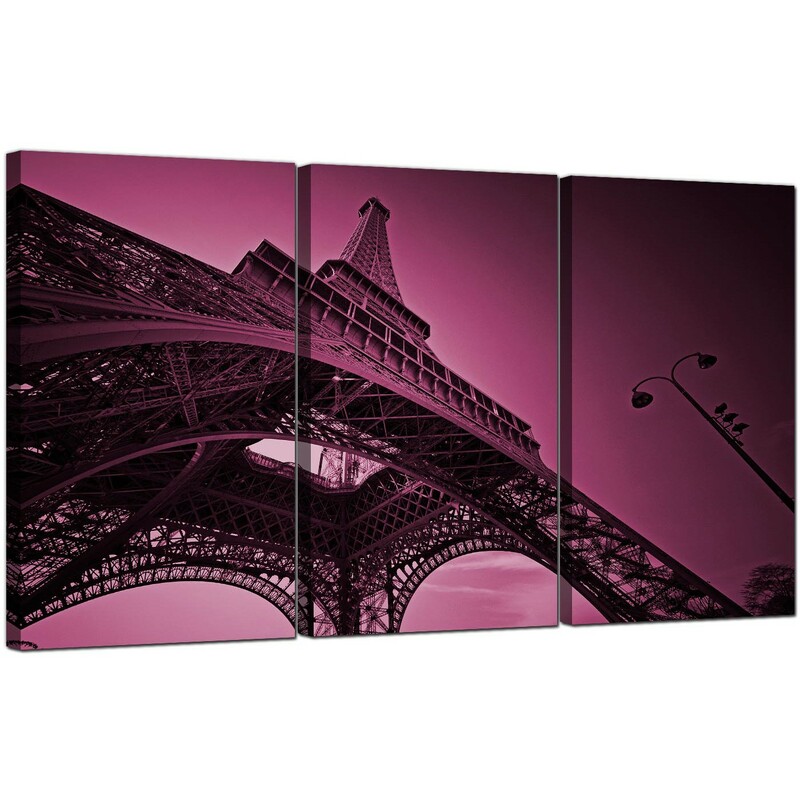 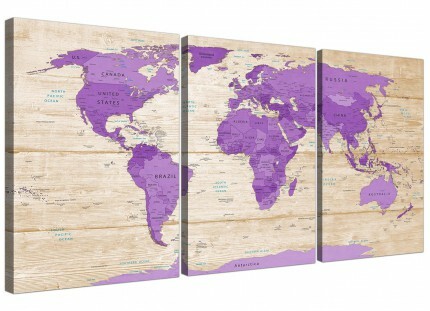 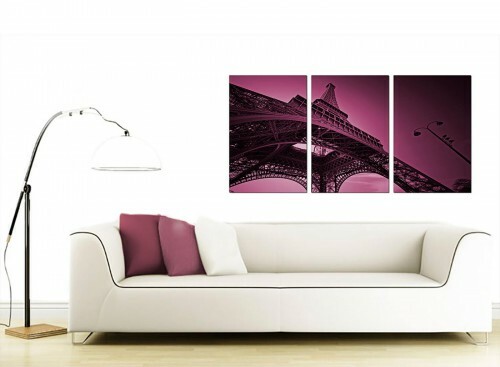 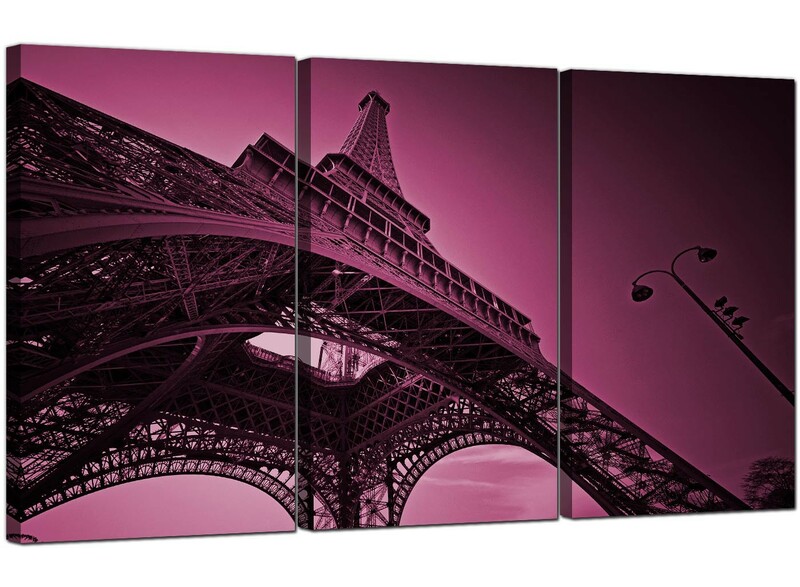 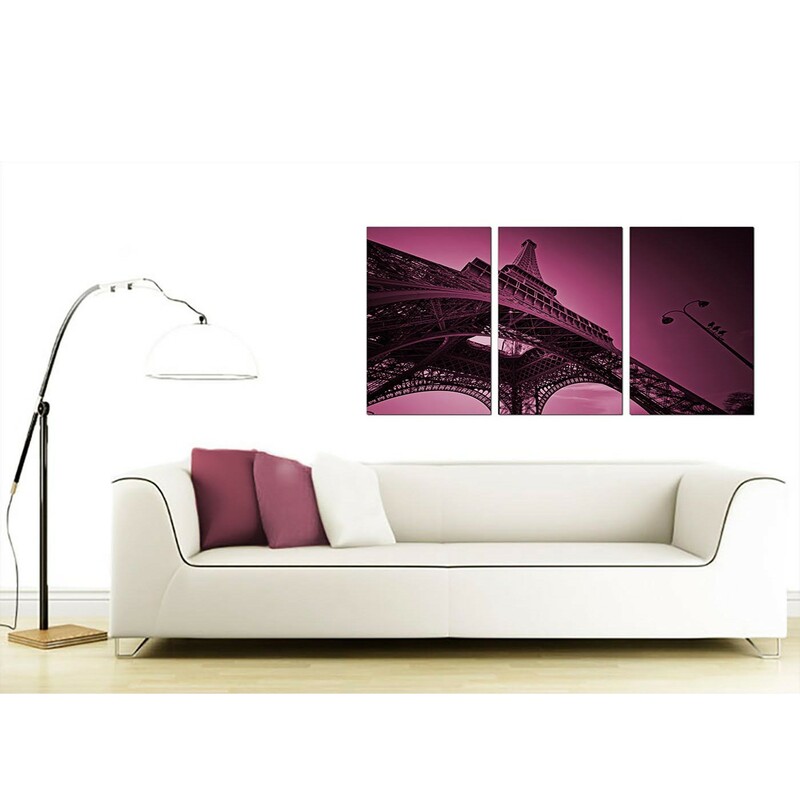 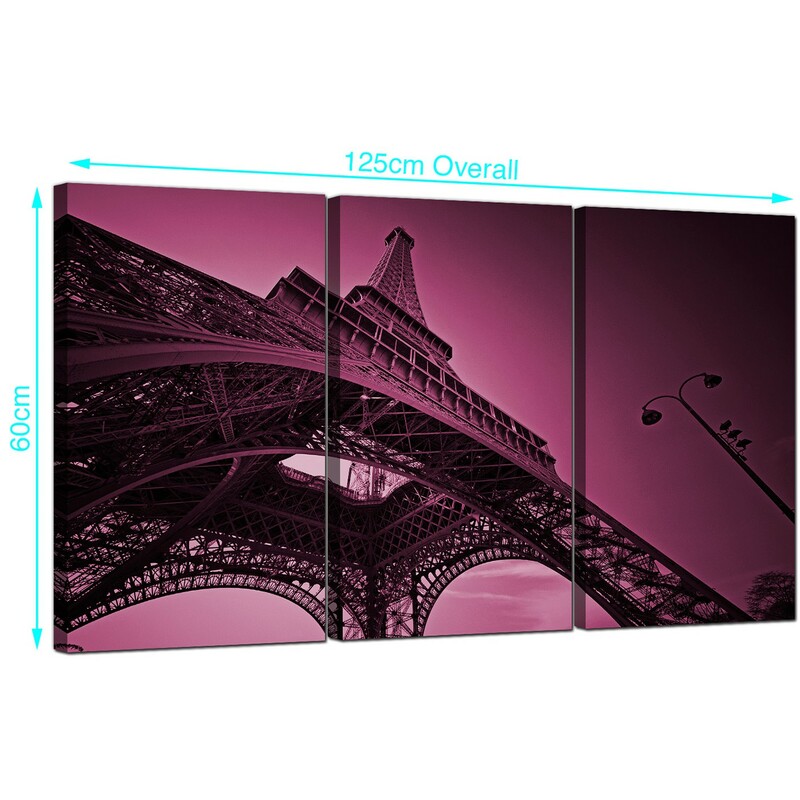 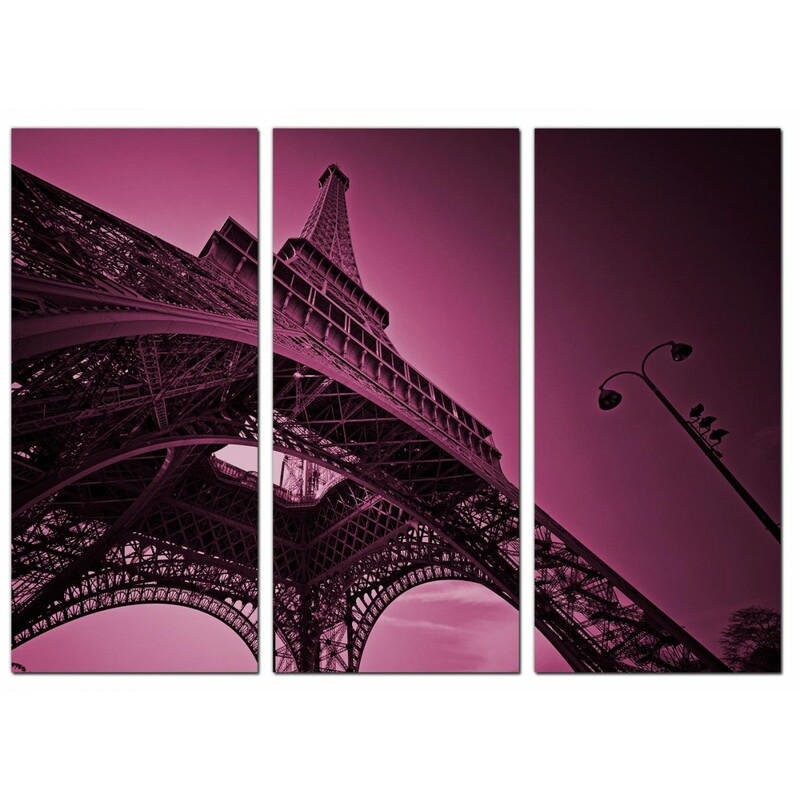 Cheap canvases that capture the spirit of romantic France with a mauve hue. 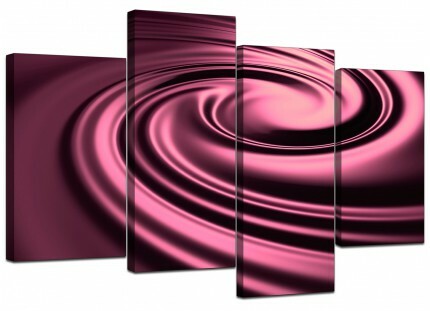 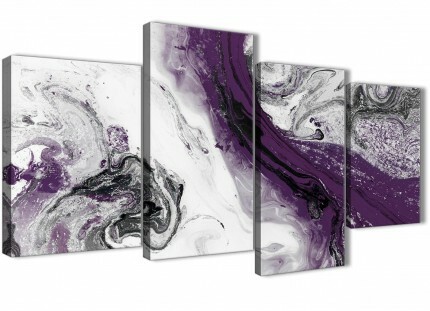 A sizeable plum ultramodern 3 panel set of prints. 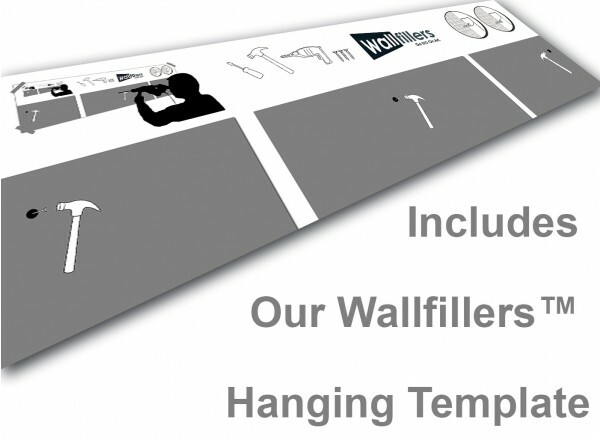 The UK's most trusted wall decor brand. 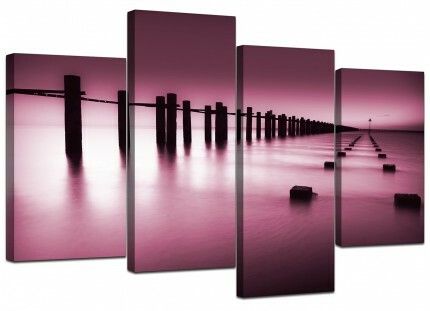 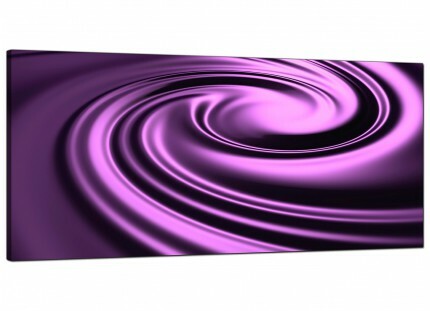 Canvas sets are printed in top quality with with fade resistant inks. 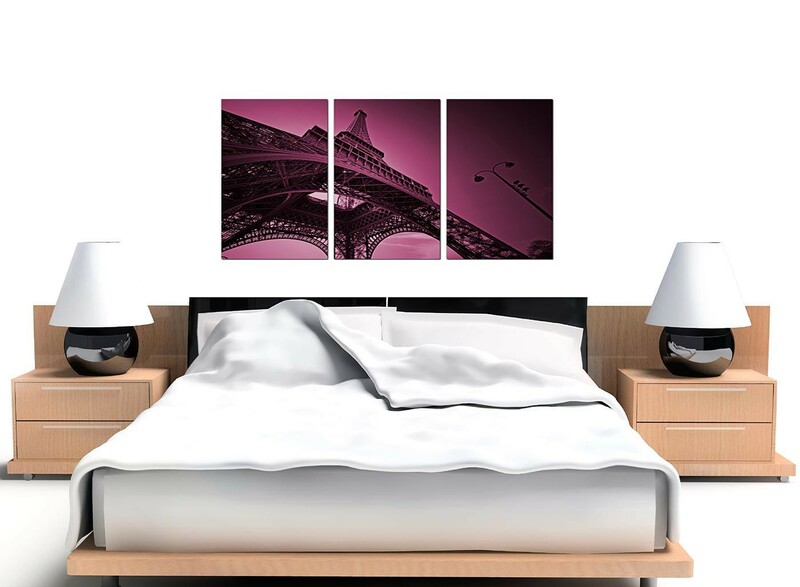 Perfect length for above the bed. 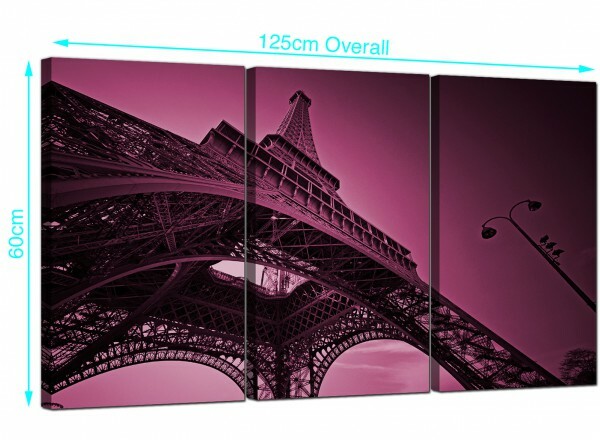 Size: 125cm x 60cm inclusive of gaps. 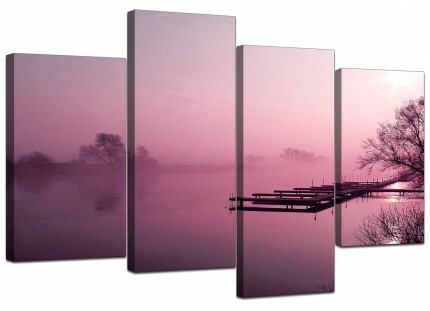 All canvases are 16in by 24in. 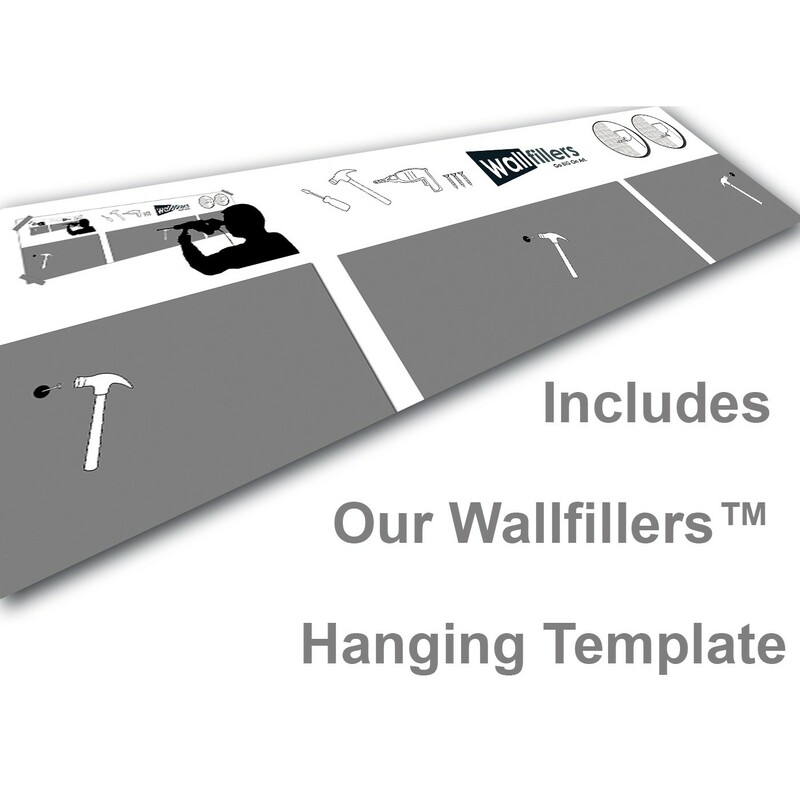 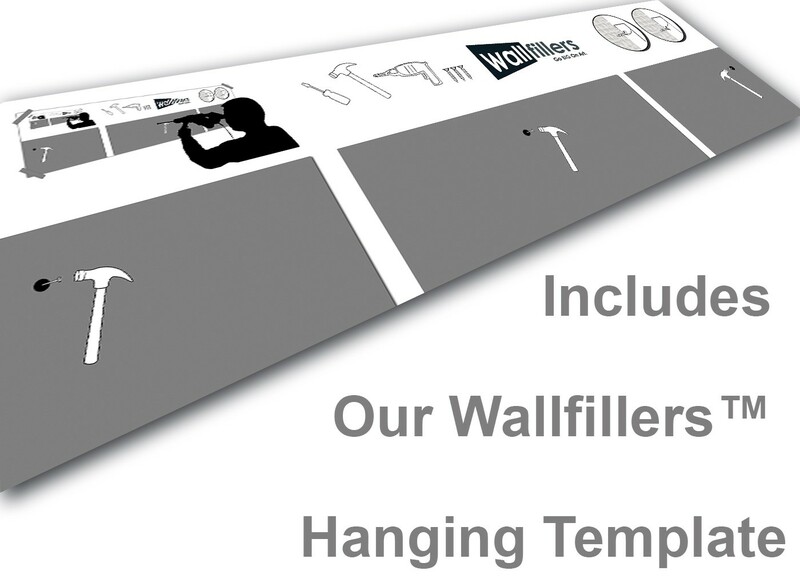 Wallfillers recommend a gap of 2.5cm between each section.